Is Your Current PC Powerful Enough for Windows 8? It’s hard not to be at least a little excited about upgrading to a shiny new operating system, but the catch is that a new OS sometimes means your aging computer isn’t up to the task. 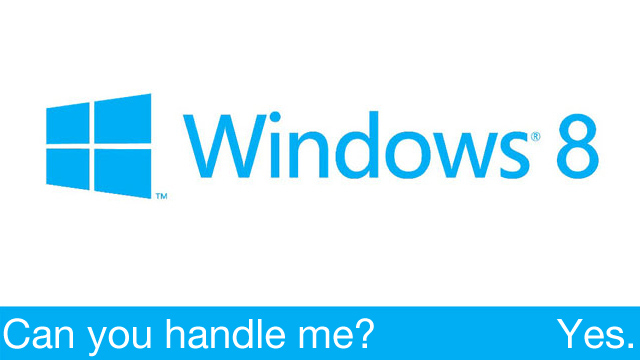 So is your current PC powerful enough to handle Windows 8? Most likely! As you can see, the system requirements are actually pretty low, and a low-powered system might actually run better running Windows 8 than Windows 7. In fact, it was specifically designed to run better on low-powered devices—like netbooks and tablets.